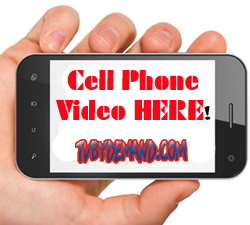 TVByDemand Private Channel - 2KMVR. 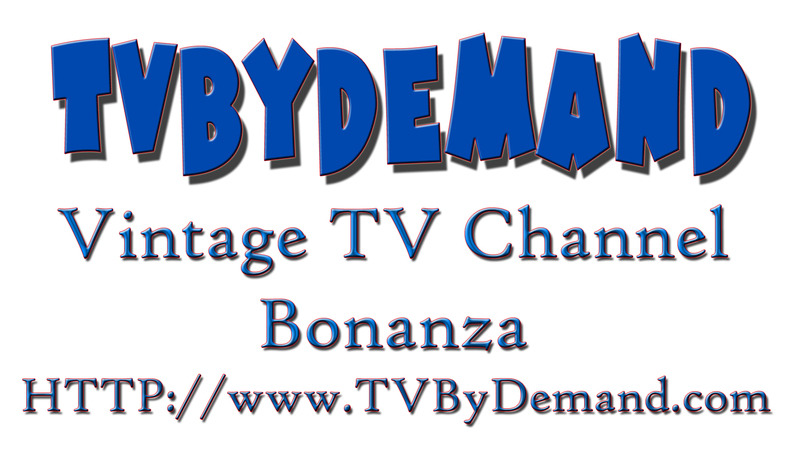 Click the links above OR - Search with your Roku Device for "TVByDemand" and see a complete list of our channels! If your video will not play try clicking here?